The Brogen Byte: First Communion Season is Here! First Communion Season is Here! 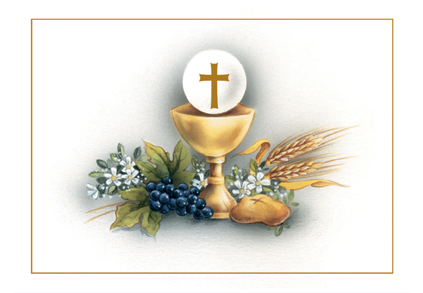 Congratulations to all our friends and clients making their First Communion today at St. Margaret's in Burlington. What a beautiful day for such an important milestone in their lives!